← An economist’s guess is liable to be as good as anybody else’s. So I go to an English Bookshop to try to buy a coy of the Economist. I somehow believed that the newspaper has a secret network of delivery gnomes who drop off copies in every bookstore in the world on Fridays so the faithful can read the magazine over the weekend. This belief comes from buying a current issue on a Friday from a hole in the wall bookseller, where St Paul also got his newspapers, in Antioch. Not so Okinawa City – they had issues but regretfully some weeks old. 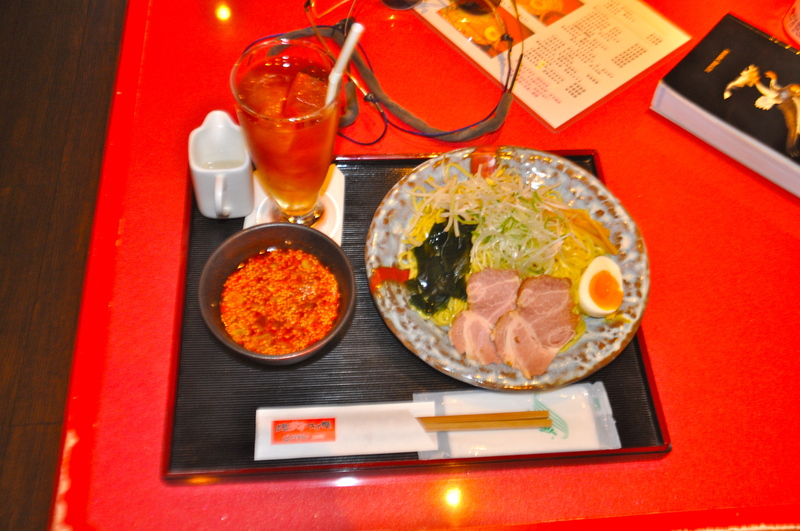 So I had lunch in a Hiroshiman Restaurant nearby. unprepossessing - is that correct spelling? 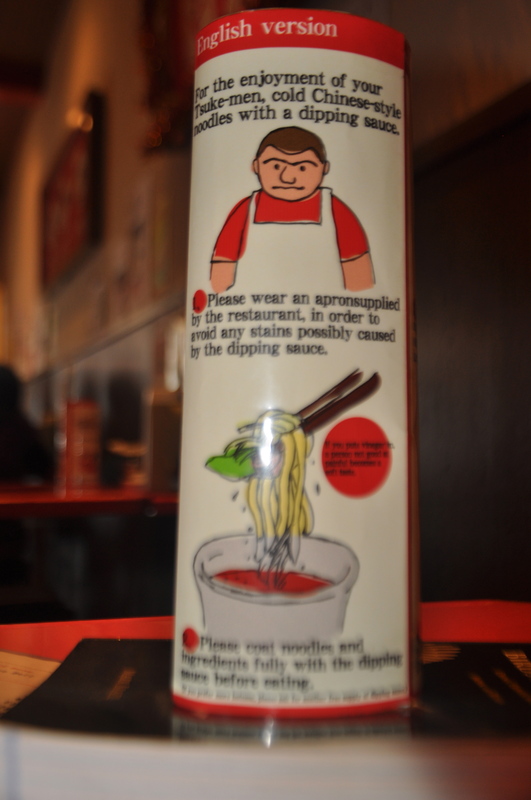 You get noodles and egg and little slices of pork – all cold. This you dip into a hot sauce before ingurgitation. I still can't get my camera to focus properly. 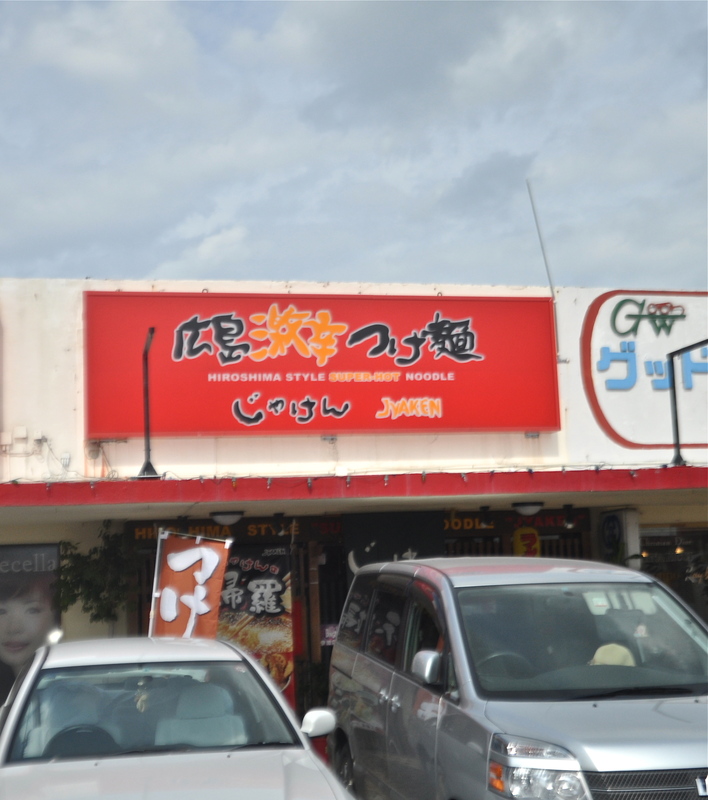 There must be a million restaurants on Okinawa. Don’t wish to carp but would that be “coy” as in goldfish or did you have Andrew Marvell in mind ?